Sketches From The Life Of A Small Russian Village. 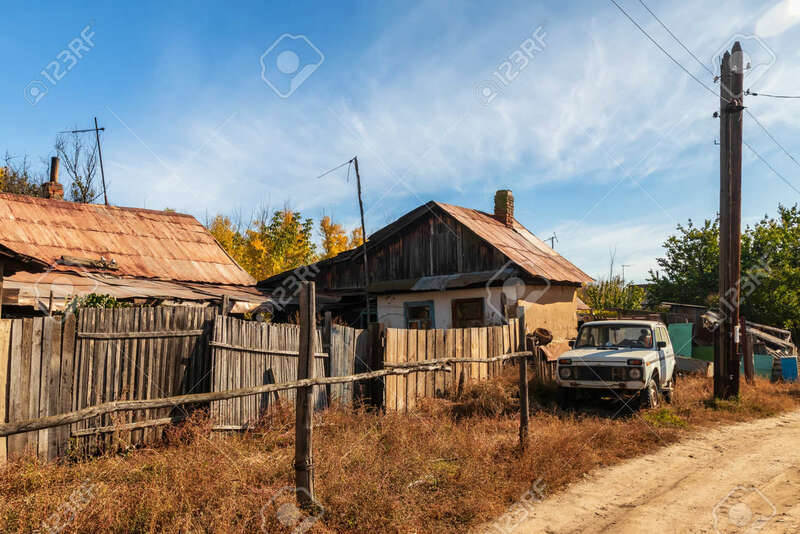 Rickety Old Wooden Fences, Small Wooden Houses And Power Line Poles Lizenzfreie Fotos, Bilder Und Stock Fotografie. Image 113035514.